Oracle 1Z0-965 and 1Z0-1009 exams are both for Oracle Global Human Resources Cloud certification. Oracle 1Z0-965 exam is for 2017 version, and 1Z0-1009 exam is for 2018 version. 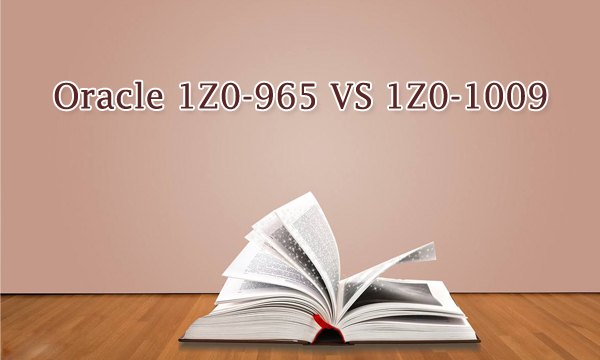 Let me compare the related certification, basic information and real exam topics between Oracle 1Z0-965 and 1Z0-1009 exams.